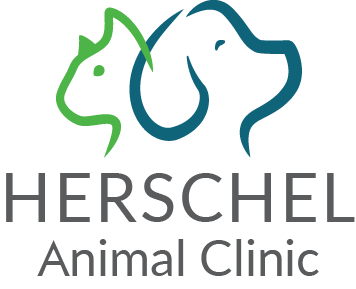 Hendersonville cat owners - The Animal Clinic and our veterinarians take extra steps to provide the best care and experience for you and your cat during your veterinary appointments. Cats need annual veterinary care but come to see us much less than our dog patients. Setting the cat’s carrier out one week in advance allowing your cat to become accustomed to it. Make sure you leave the carrier door open so your cat can explore it at will. Reward with treats as positive reinforcement. Once accustomed to the carrier, go on fun rides and reward with treats during and after. Cover the carrier with a blanket and consider placing stress-reducing products in or around the carrier (see below for our recommendations). Coming hungry to the vet appointment– Cats will be more receptive to treats given at our vet clinic if hungry. Consider stress-reducing products such as Feliway available in our online pet supply store. The Animal Clinic Hendersonville also offers separate cat boarding to keep them away from our dog boarders and we are one of the only veterinary clinics in Hendersonville to offer specialized cat grooming. We look forward to meeting you & your cats!